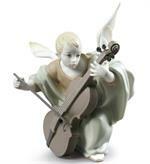 A Lladro top seller. 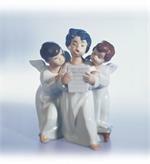 Now available with a blue or pink blanket. 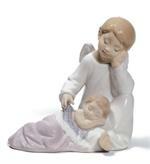 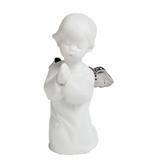 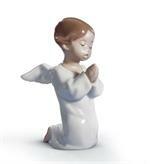 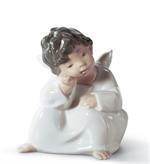 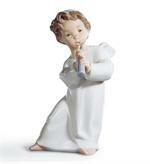 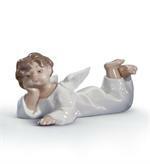 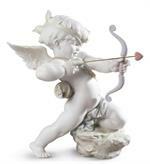 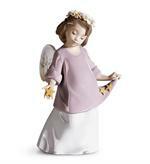 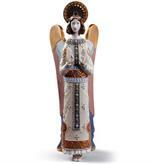 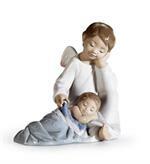 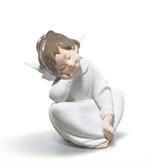 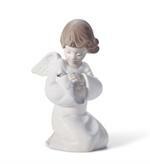 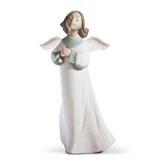 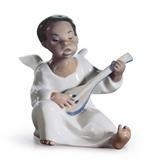 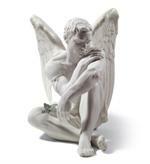 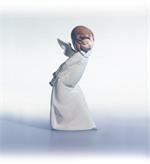 One of Lladro's top selling angels now available with pink blanket. 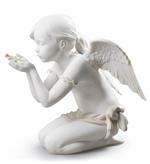 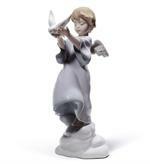 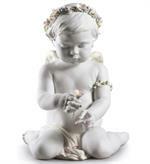 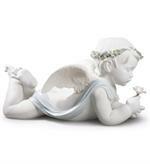 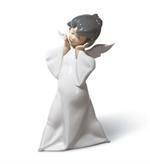 New 2011 addition to Lladro's Angel Collection.